Описание: Форум для общения только на английском языке! Do you think English should be simplified and made easier to learn? English already is quite a simple language! 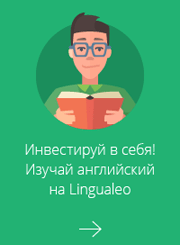 English Guru писал(а): English already is quite a simple language! Really!? I don`t think so. Vlad K, English grammar is believed to be one of the simpliest in the world. They don't have such grammatical categories as Case or Gender! And how can you support your point of view?